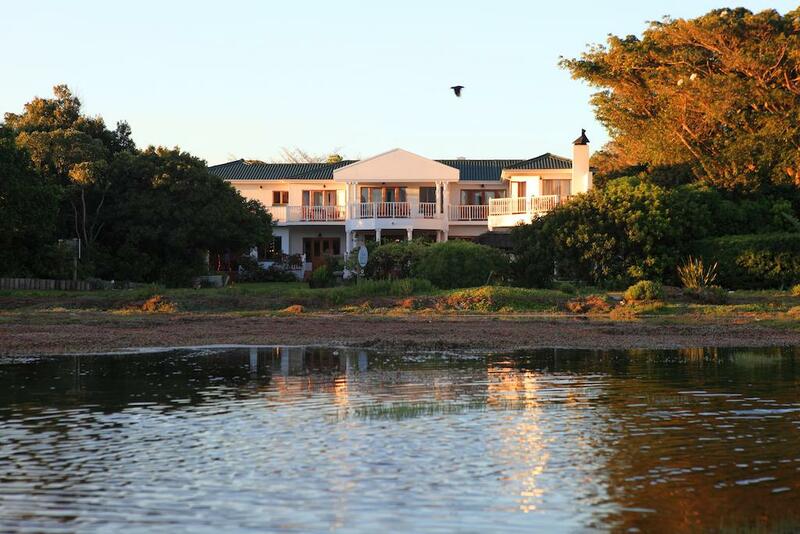 Waterfront Lodge The Point Knysna the perfect way to relax. With an outdoor pool facing the Knysna Lagoon, Waterfront Lodge offers spacious rooms with satellite TV and free private parking. Simola Golf Course is 4 km away. The rooms at the family run Waterfront Lodge are tastefully decorated with bright warm colours and large windows. Some rooms have a private balcony or patio facing the lagoon.